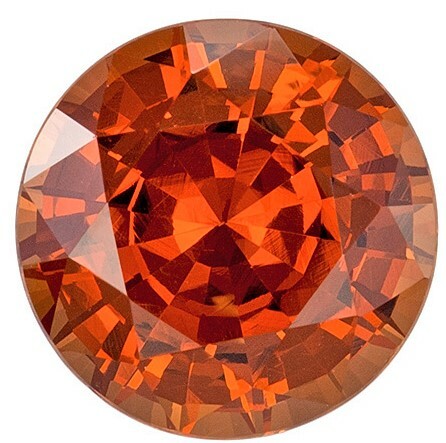 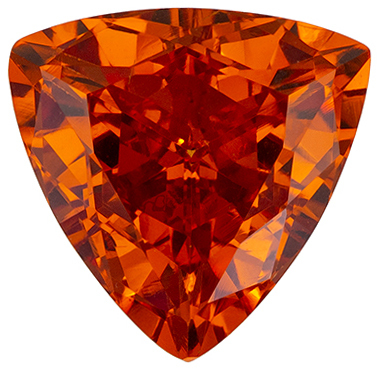 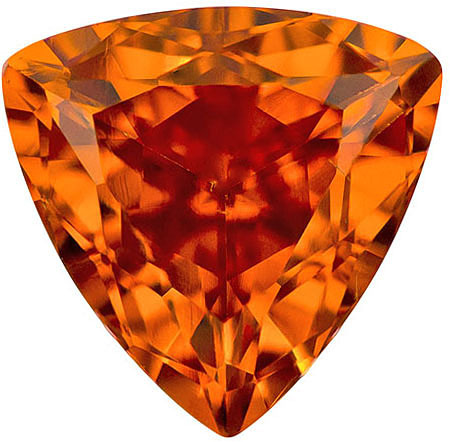 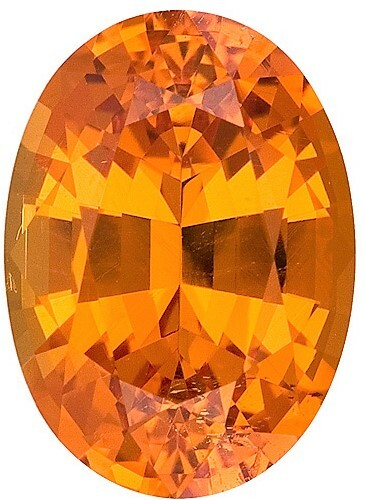 Description This Genuine Spessartite Garnet Gemstone Displays A Medium Rich Pure Orange, Excellent Clarity, Cut And Life. 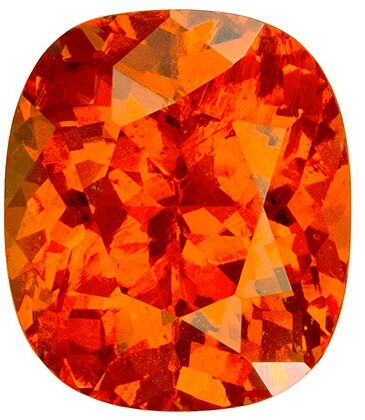 A Beautiful Stone With Tons Of Fire, Super Vibrant And Bright With Perfect Symmetry And Outline. 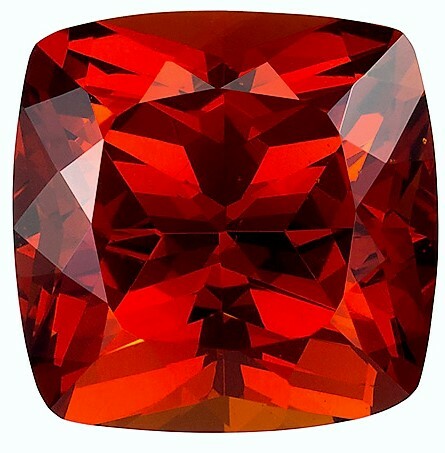 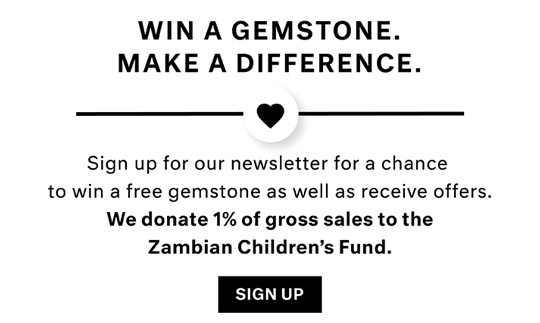 Note For A Personal Detailed Description Of This Beautiful Spessartite Gemstone Please Contact Us And It Will Be Quickly Provided To You.